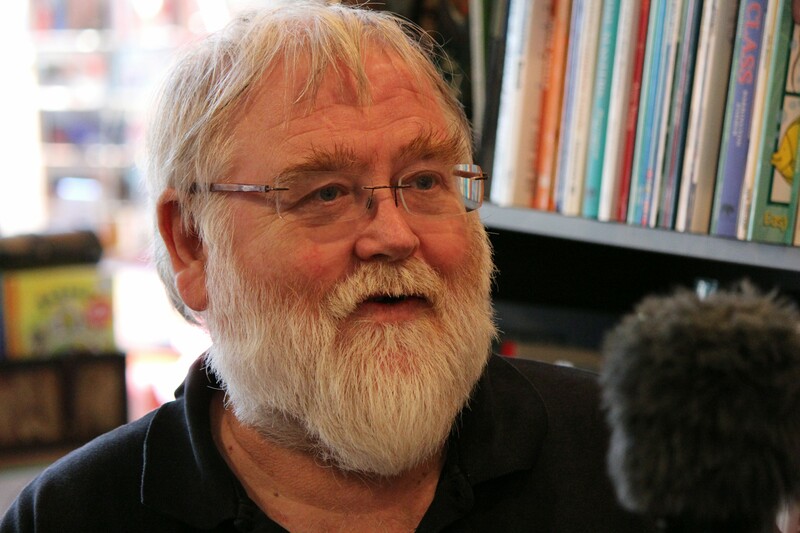 We meet Peter Snell, the owner of Barton’s Bookshop in Leatherhead. He speaks about how the bookshop becomes part of the community. It’s a place where people gossip, where people go to find support, or to escape to another world. The shop is a unique place where Peter’s own idiosyncrasies shine. 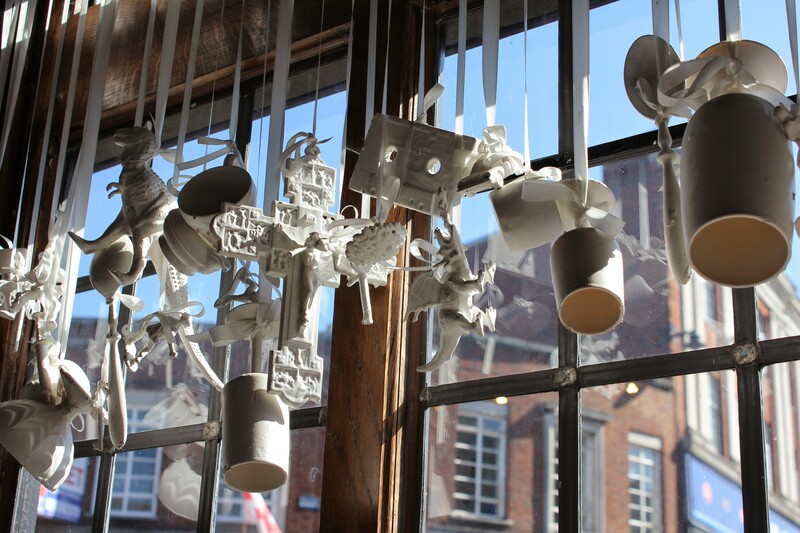 In the window is a collection of bric-a-brac that Peter created after visiting Holland.